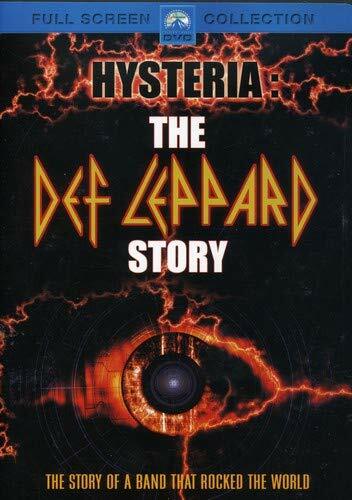 This movie is mostly about the rise of Def Leppard until just after the accident that took Rick Allen’s arm. Talk about stopping before the end. 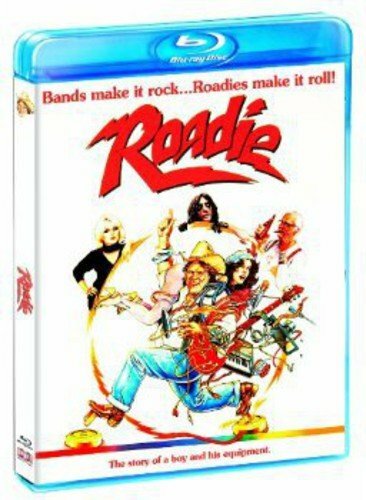 This movie does give a great view of the story up to the Hysteria tour and the incredible pressure they were all under to keep topping themselves, but it really only introduces the next tragedy in the band when Steve Clark overdoses. But that would have been a downer to end the movie on. (If you want that story, read Runway Runaway by Lorelei Shellist.) At the end of Hysteria, Def Leppard is on top of the world with a yet bigger selling album than the last having overcome the tragedy that should have destroyed them. Some of the hair and make up is a little distracting, but it was the 80’s, a lot of the actual hair and make up was distracting. This movie is fairly obscure and that makes me sad, because it’s a great little film with a lot of layers. There’s the band layer and the household layer and the twist. 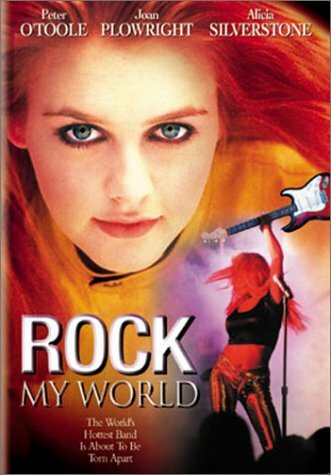 Alicia Silverstone really held her own along side Peter O’Toole and Joan Plowright. It’s light and funny with some heartwarming turns. And then there’s that twist that I won’t ruin for you. There’s a very special place in my heart for AA. I have known a lot of people who belong and it saved their lives. I also live three blocks from AA founder, Dr. Bob’s house, but that was an accident. However, every time I see people visiting the house, it makes me a little misty because I know it was hard work for them to beat their addiction and I honestly don’t know if I would have the strength. Based on my relationship with chocolate, my odds are not good. Back to recovery romance. One of the things that happens in that people in recovery have problems with relationships. They need help, but they are surrounded by broken people and people who remind them of their addiction so frequently the relationships they have early in recovery don’t survive. Angie had suffered through a bunch of those and assumed this was another so she might as well take the paycheck. But it wasn’t. Alan was further along. And then there’s Alan’s parents who were—ill-equiped, shall we say, to handle their son’s fame, addiction, or children. This is the second book in the series and the complete set is only on sale during the pre-order period. Release day it goes back to full price, so don’t dally.